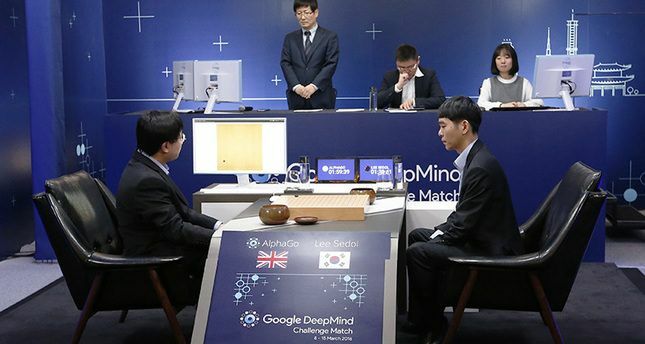 Lee Sedol, The champion Go player, ranked 5th in the world, has beaten Google's AlphaGo artificial intelligence program in their fourth of five matches in Seoul, South Korea. AlphaGo is an ultra-complex abstract strategy game. This particular game requires a high level of human intuitions & higher perceptions and is slightly more difficult than chess. At the match when AlphaGo made a mistake, there was a question mark on its quick response ability. 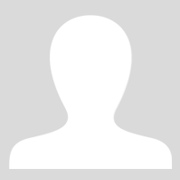 Instagram: a new term of digital marketing.